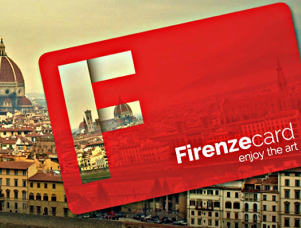 A few recommended links for purchasing museum tickets in Florence. Worth looking into if you plan to visit several museums and churches in Florence within three days. 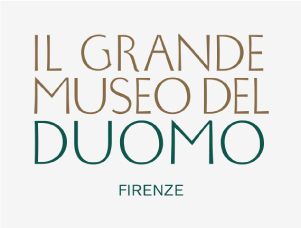 For a cumulative ticket to enter all Duomo sites in Florence. 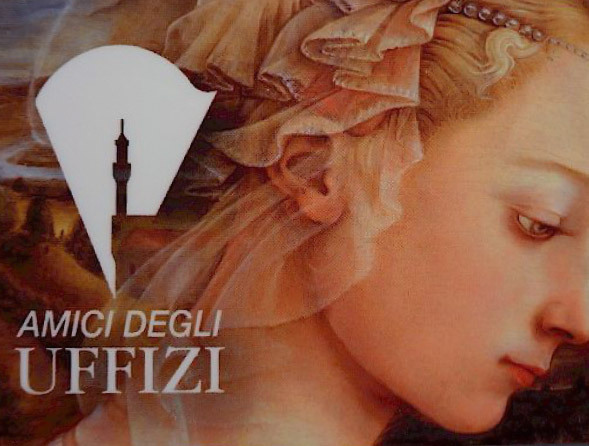 Visit the Uffizi as many times as you want during a trip. The card is valid for one year. Here is a selection of literary magazines published in Florence. 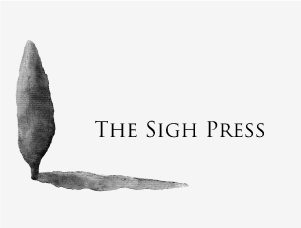 A quarterly online literary journal in English about Tuscany. 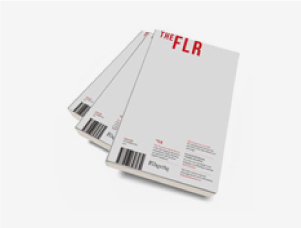 A bilingual (Italian/English) literary review based in Florence and produced by The Florentine Press. Here is a selection of my favorite books for kids for travelling through Tuscany. 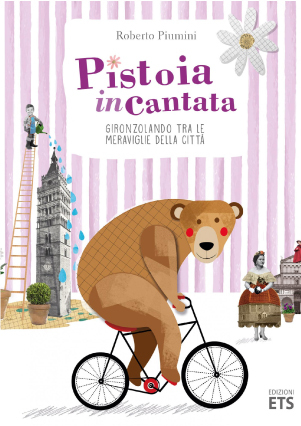 A children’s book (in Italian) with fun ilustrations and a cd on Pistoia, published in 2016, for the city’s 2017 Italian Culture Capital year. 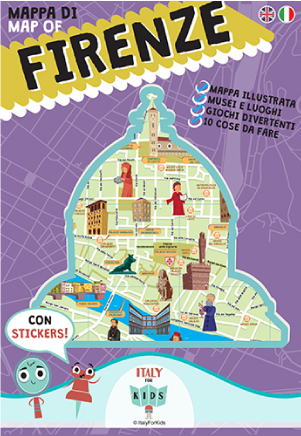 An interactive map of Florence with activities for kids in English and Italian. To know more about the mission and work of the FAI Fondo Ambiente (Italian National Trust) and keep updated on its projects to help protect Italy’s rich cultural and artistic heritage.